The women’s prison clinic began with worship on the Saturday and we returned on the Sunday for the clinic where we saw over one hundred women prisoners and their children with complaints ranging from the common cold to wounds, infections and chronic illness. 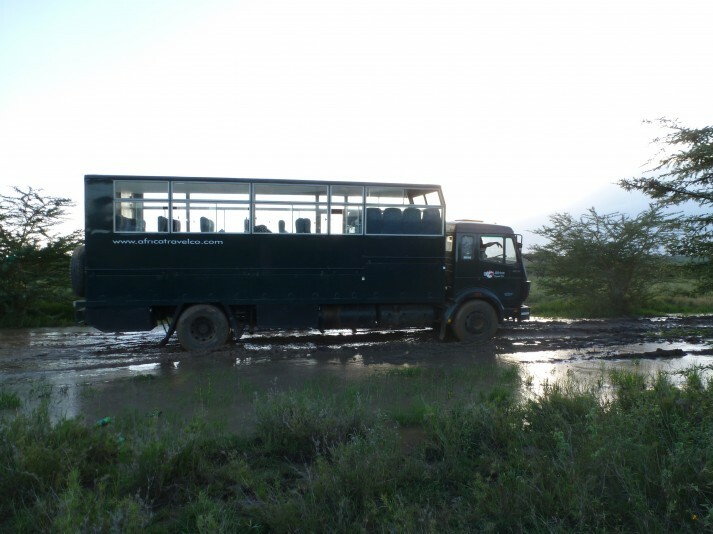 The trip to Lake Turkana required 2 days of travelling over extremely rough terrain necessitating a 4WD bus and 2 drivers and armed guards for protection on the notoriously dangerous road that is known to be patrolled by bandits. When we finally arrived we spent two and a half days in this remote community seeing hundreds of people who normally have no access to health care – people literally walked for days in the desert to see us. Next we set up a clinic at a truck stop outside of Nakuru which we ran over 2 days. The clinic was run in an old church which was connected to a school. We saw children from the school as well as people from around the area. The school children mostly required antifungal creams and antibiotics for minor infections. The clinics we ran out of MIA were visited by people from the surrounding community that required medical attention. During the last week there was some enough free time for a safari to the Masai Mara and a bit of shopping. By the end of the month long trip we were all very exhausted but we felt very accomplished in the work we had completed in our time over there.